Inspired by the first set to include a LEGO Minifigure, this build uses modern elements to accomplish the same design. 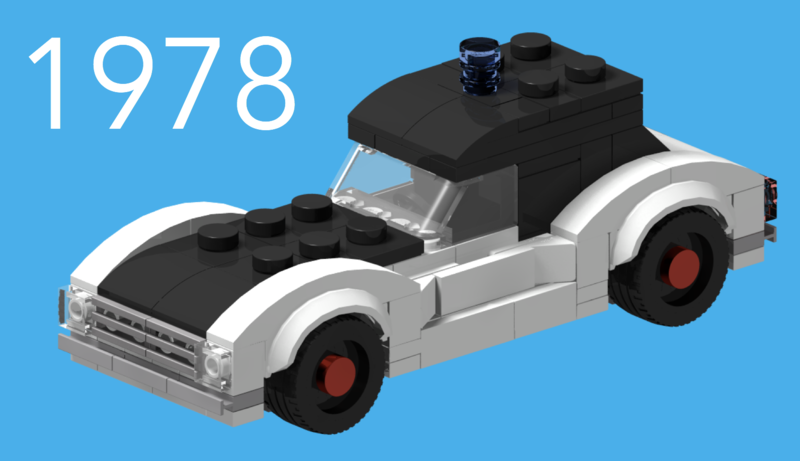 Introducing 1978 Police Car: Rebricked. Happy 40th anniversary of the LEGO Minifigure!